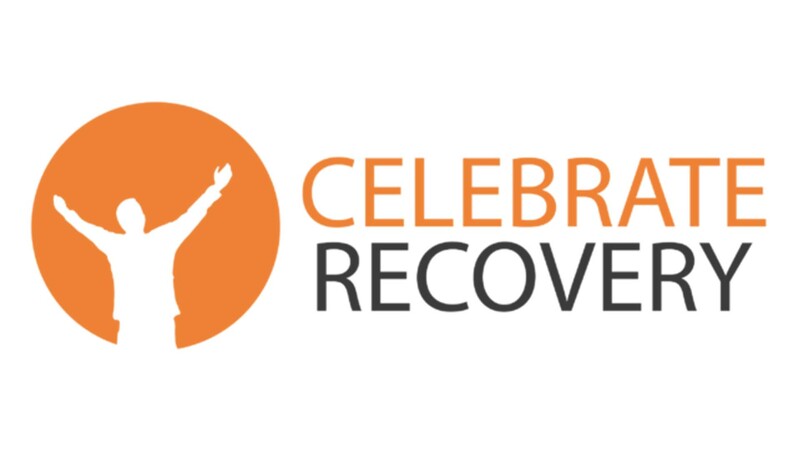 Today’s world is full of temptations, hurts, and many opportunities to just “tune out.” Celebrate Recovery (CR) is where you can come as you are, regardless of past struggles. We need a real faith to deal with very real problems and struggles. CR is a place where you can belong.